Due to new stock coming in we need to make some room! upto 40% off while stocks last! The FitPAWS Peanut is a peanut shaped stability ball designed for canine core conditioning and rehabilitation. The Professional grade heavy duty PVC material is formulated for use with dogs, provides superior gripping and resists damage caused by dogs nails. 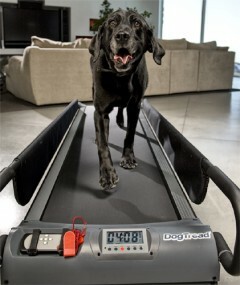 It is used for core strengthening of sporting and working dogs as well as for animal rehabilitation and therapy. 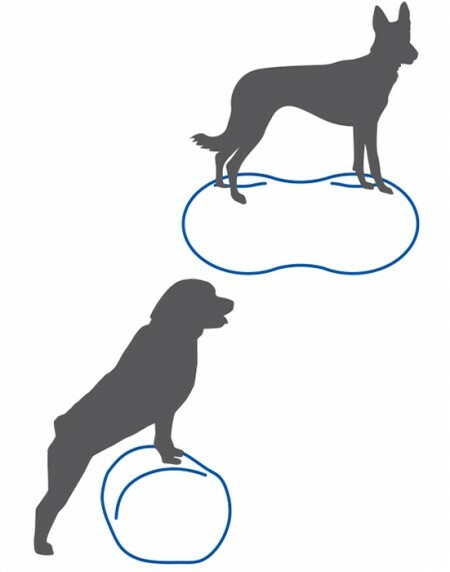 The unique shape of the peanut limits its movement to front/back or side/side, important for dogs new to this type of training. You can also adjust the balance challenge by under inflating so that the ball is not as firm.Perfect for dogs involved in canine sports where core strength and balance ability is now understood to be a key part of foundation training for younger dogs. The FitPAWS® Peanut can be utilize as a touch target, an obstacle, and as a tool for Stability/Core Training. The Peanut provides a high-to-ground and moderate-to-high level balance challenge. 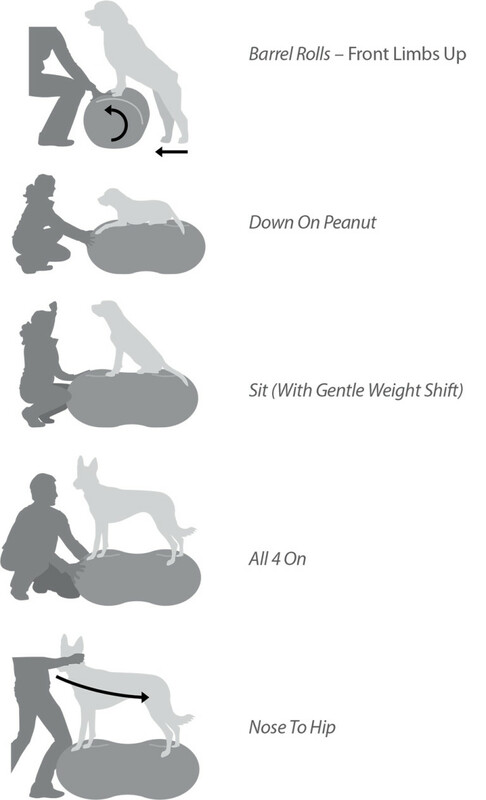 Use the FitPAWS® Peanut for all 5 aspects of Canine Fitness & Performance™ (CFP™) training. If an option has a * then you must choose from the available selection. Sign up for our newsletter now and get access to special offers as well as updates on news and events.